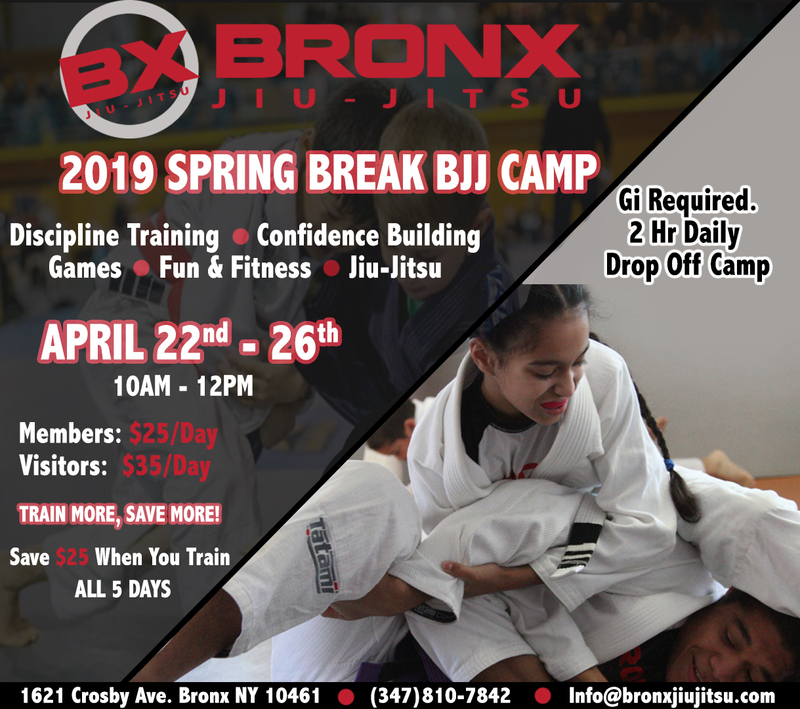 What better way for your kids to spend their mornings during Spring Break than BXJJ's BJJ Camp? 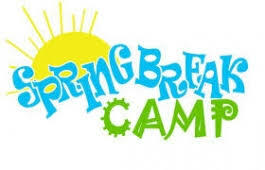 Our past BJJ Camps have been a HUGE hit. Find out why below.